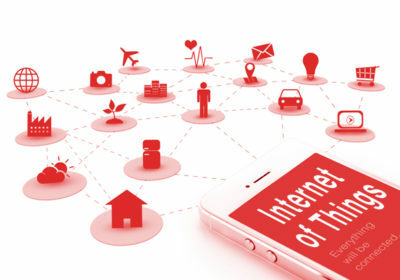 The Internet of Things (IoT) is essentially the network of physical objects—devices, vehicles, buildings and other items which are embedded with electronics, software, sensors, and network connectivity, which enables these objects to collect and exchange data. IoT allows objects to be sensed and controlled remotely across existing network infrastructure, creating opportunities for more direct integration of the physical world into computer-based systems, and resulting in improved efficiency, accuracy and economic benefits. When IoT is augmented with sensors and actuators, the technology becomes an instance of the more general class of cyber-physical systems, which also encompasses technologies such as smart grids, smart homes, intelligent transportation and smart cities. Each thing is uniquely identifiable through its embedded computing system but is able to inter-operate within the existing Internet infrastructure. Experts estimate that the IoT will consist of almost 50 billion objects by 2020. 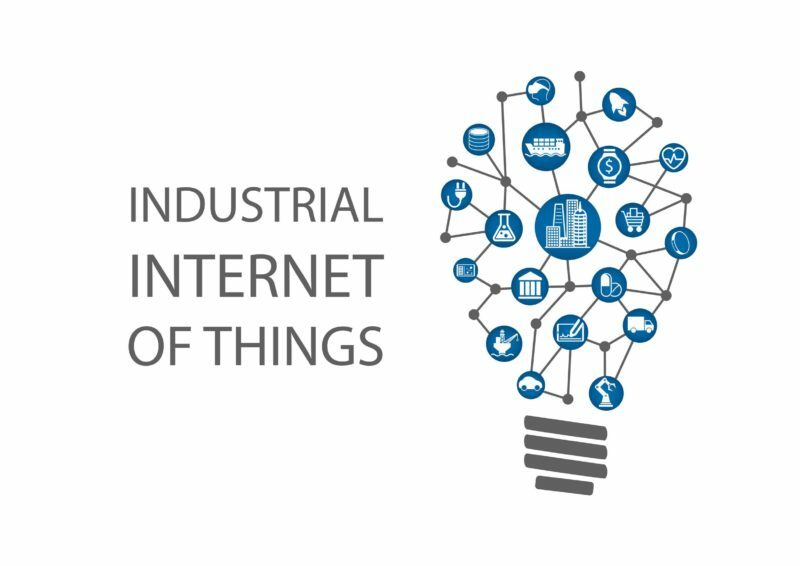 IoT offers unique opportunities for enterprises to connect people, processes and systems. However the IoT ecosystem is quite fragmented and requires customers to deal with multiple solutions and vendors. Addressing this challenge, Digitel Media Solutions has developed a comprehensive set of service offerings and assets, to help customers unlock business value. We are working closely with the industry leaders and learning as newer solutions are developed. As well as the expansion of Internet-connected automation into a plethora of new application areas, IoT is also expected to generate large amounts of data from diverse locations, with the consequent necessity for quick aggregation of the data, and an increase in the need to index, store, and process such data more effectively. IoT is just beginning to explode, we see numerous application in the society and therefore one of our key focus area. Reliable and High Performance practice leveraging IrisLogic solutions and best of breed partner ecosystem. Use of open industry leading standards. Flexible architecture and design approach supporting various patterns of connectivity. Secure solution by integrating components of Industry leading security players. Backed with strong technology focus on Digital technologies to help customers deal with rapid developments in technology. Beyond this, IoT creates an opportunity to measure, collect and analyze an ever-increasing variety of behavioral statistics. Cross-correlation of this data could revolutionize the targeted marketing of products and services. 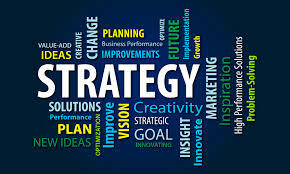 IoT Consulting: Digitel Media Solutions has a comprehensive IoT framework that covers areas from understanding business needs to the IoT development and execution strategy with a clearly defined roadmap. IoT Implementation: The offerings include Sensor Data Analytics, Mobile apps for Sensor data, Machine learning & AI and Sensor Applications Cloud deployment. Our services include integration and implementation of partner products, and system integration. Creating opportunities for new business models/revenue streams. Qualitative inputs for marketing and product development. Architect, design, and development of Medical equipments and mobile apps. Architect, design, and development of Networking equipments and mobile apps. Architect, design, and development of HVAC controls and mobile apps. Architect, design, and development of location devices and mobile map apps. At IrisLogic, we believe IoT systems could also be responsible for performing actions, not just sensing things. Intelligent shopping systems, for example, could monitor specific users’ purchasing habits in a store by tracking their specific mobile phones. These users could then be provided with special offers on their favorite products, or even location of items that they need, which their fridge has automatically conveyed to the phone. Additional examples of sensing and actuating are reflected in applications that deal with heat, electricity and energy management, as well as cruise-assisting transportation systems. Other applications that the IoT can provide is enabling extended home security features and home automation. The concept of an “internet of living things” has been proposed to describe networks of biological sensors that could use cloud-based analyses to allow users to study DNA or other molecules. All these advances add to the numerous list of IoT applications. Now with IoT, you can control the electrical devices installed in your house while you are sorting out your files in office. Your water will be warm as soon as you get up in the morning for the shower. All credit goes to smart devices which make up the smart home. Everything connected with the help of Internet. 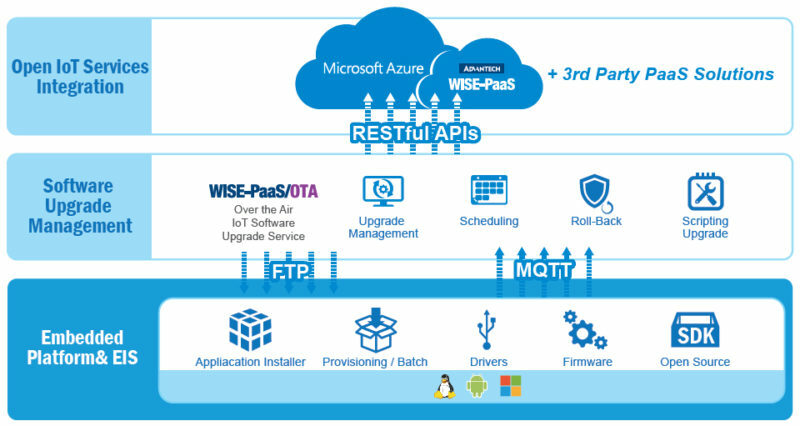 With all these advents, you need right technology partner to succeed and redeem business value of IoT. Digitel Media Solutions is the partner with razor sharp focus, resources, and tools.